All of them have one thing in common: pass hot water in/over/through ground coffee and extract as much flavour and oils as you can, being careful to filter out as much of the ground coffee as possible in the process. One very common way of doing this is a press. 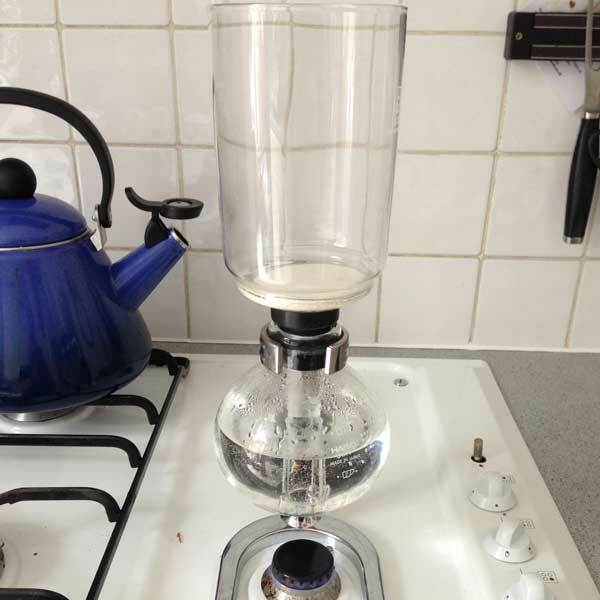 Both the AeroPress and French Press use a similar method of mixing ground coffee beans with hot water, allowing it to brew for a short period, then filtering out the coffee grounds. 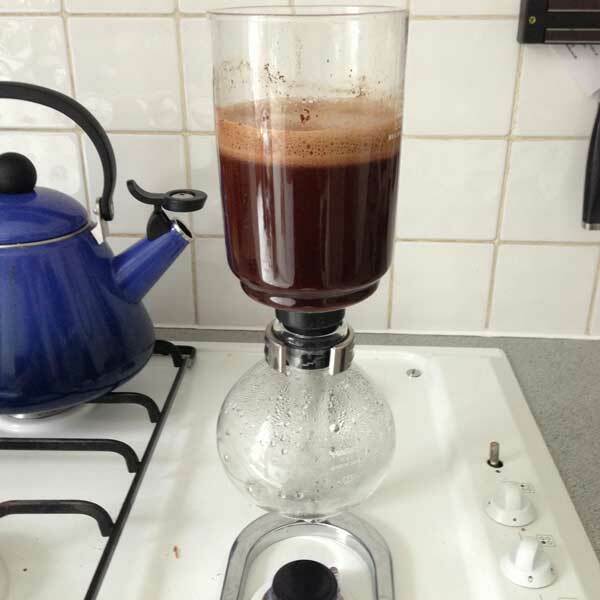 They have various degrees of success at removing the bitter grounds - the fixed filter AeroPress being a lot better at it than the moving filter French Press. The end results are "ok". The AeroPress, for the money, is still the best coffee equipment you can buy, and possibly the most convenient. But that seams like a lot of manual work just to get a cup of coffee. 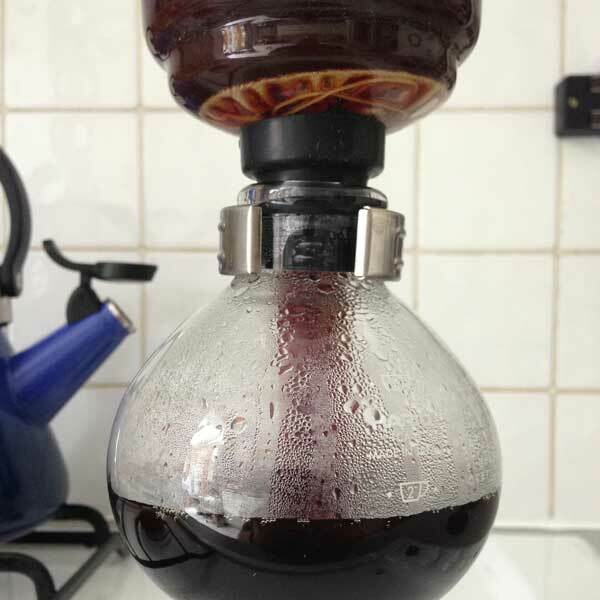 Enter the Germans and the syphon or vacuum method of coffee making. 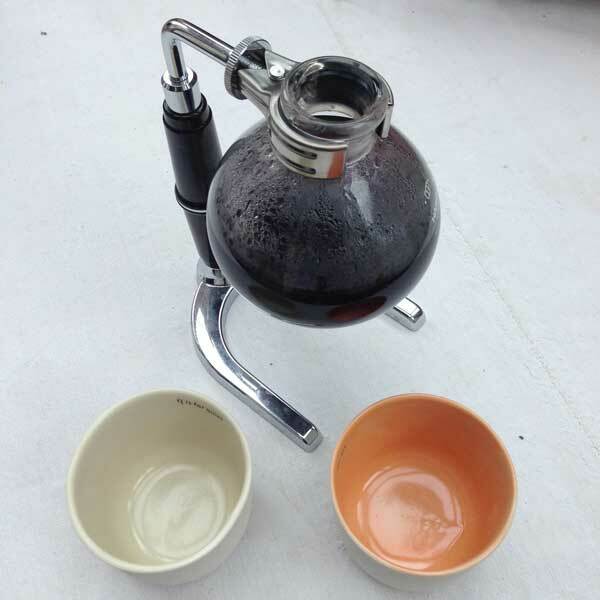 Syphon coffee dates back to the 1830s. It's a very simple method of coffee making, but is neither very well known nor often practiced commercially. It requires more gear and setup than Press, and its a lot slower than Espresso, which means that if you offer it in a cafe, you are going to have to either have a lot of them, or charge a lot per cup, to make any money. 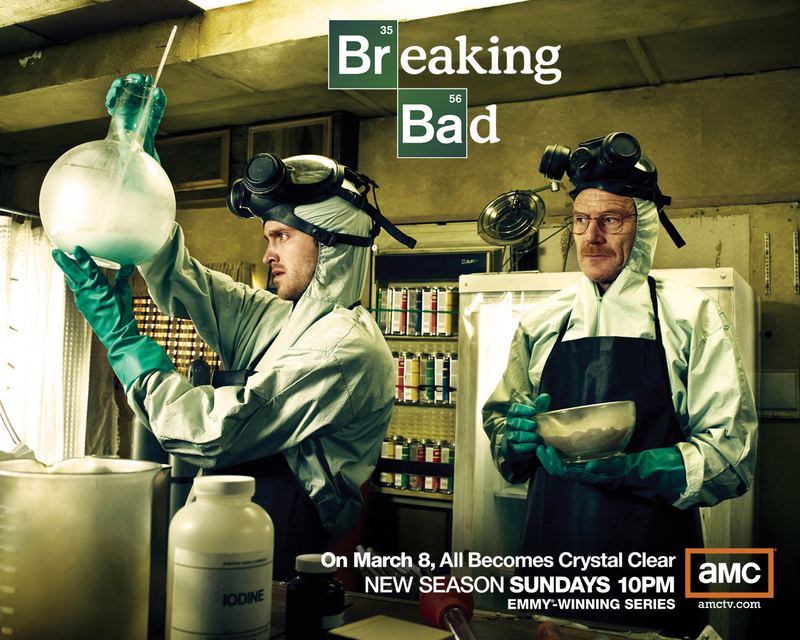 All that, the gear looks like Walter and Jesse use in Breaking Bad. While the Germans invented it, I think it's the Japanese - specifically Hario - who really perfected it and made it accessible. The Hario equipment is well thought out, easy to use, and looks great on the table when you are done. It still looks like a chemists standard equipment, but there isn't much avoiding that. A Syphon. Duh. Not hard to find, but not overly cheap. I got my 3 cup Hario from Coffeesmiths. Ground coffee. I usually use whatever I have around (Espresso Blend mostly), but it works really well with lightly roasted single estate coffee. As always, freshly ground coffee is better. A heat source, which usually comes with the syphon. I use the smallest ring on the gas burner, mostly because I'm a bit impatient. Start with all the equipment ready - you don't want to be distracted when making this, or waiting for the grinder to finish. I put in boiling (or close to boiling) water when I start, to save time, then bring it to the boil over a low heat (mostly for control) with the top container attached. Once all the water is pushed up into the top container, mix in the coffee. I use 1-1.5 spoonfuls per cup, and leave for about 90 seconds to brew. If you ask the right people, there is a specific ratio (grams of coffee, amount of time), but I go by sight/gut feel. The heat should still be on, tho fairly low. When it's done brewing, turn the heat source off. The cooling of the air/water vapour in the bottom container will cause it to shrink in volume, sucking the coffee back down thru the filter. After a minute or so, it's done! Serve and enjoy. 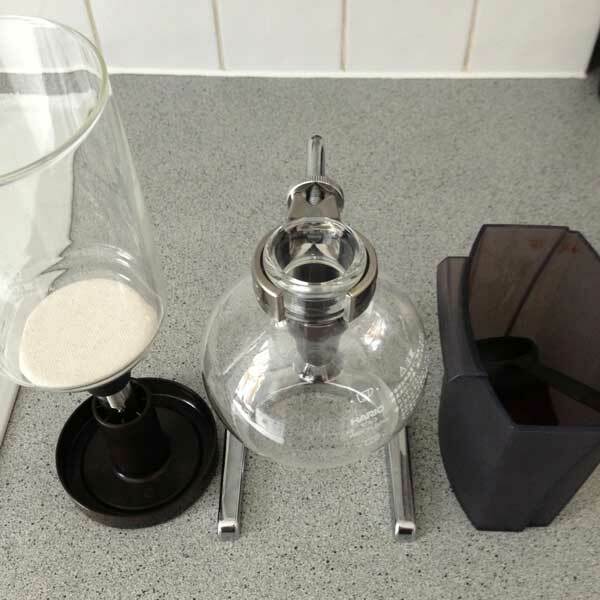 Syphon is a bit of a slow and time consuming method of making coffee, and not really suitable unless you have a syphon big enough for the number of people who want it. Despite that, the results are outstanding. The coffee is very light in taste and texture, and there is no sediment left in your cup at the end, unlike pressed coffee. It brings out a lot of the lighter notes in the coffee, which is why it's especially good with lightly roasted single origin / single estate coffees, which are often too light to really taste properly with press or espresso. There is almost no chance of needing either milk or sugar in it, and if you try it, I strongly recommend you try it first without either. I believe a few places around London do it - the only one I know is Speakeasy in Carnaby St, tho you might need to ask them at a quiet time of the day. 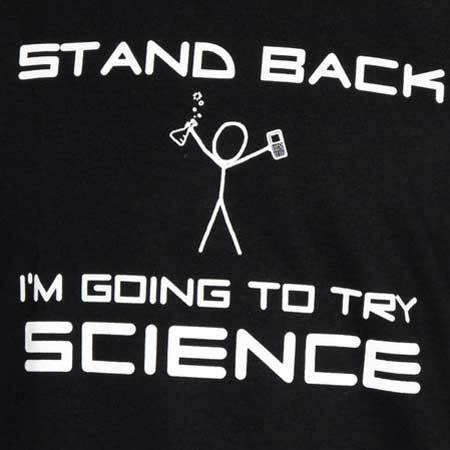 But mostly, it's cool science at work. 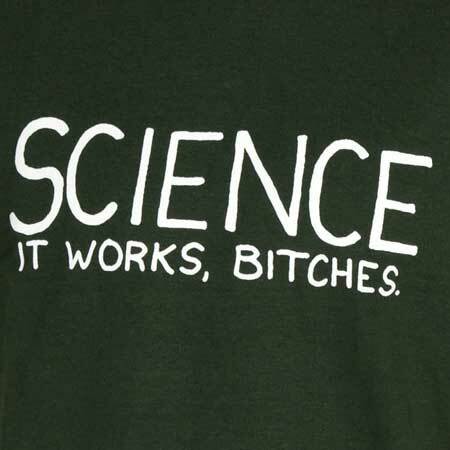 Because Science Works. Cartoons from xkcd under CC-A-NC.